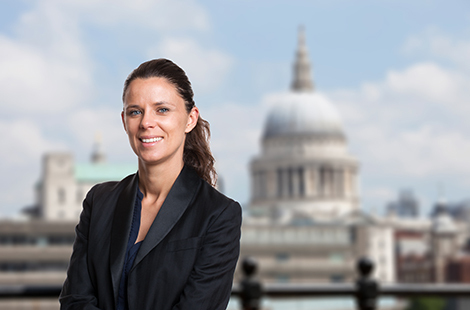 Signe R. Brandt shares responsibility for investment product development and client coverage, and is based in OHA’s Sydney office. Prior to joining OHA in 2011, Ms. Brandt was an investment professional at Everest Financial Group and Ellerston Capital Ltd. She earned a Master of Business and Finance from University of Sydney and a B.A. from Copenhagen Business School.